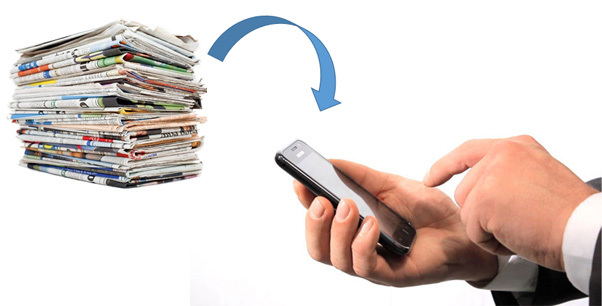 We take printed press publications, scan them, digitally clip relevant articles and then upload the articles to an online media portal so you can view your coverage. As well as this, we will ‘alert’ you when coverage has been captured via email so you have the option to view content from your inbox or via your media portal. So while other offices are wasting time and resource buying papers and magazines, deploying staff to ‘look’ for coverage, make copies of articles, wonder if they’ve missed anything, calculate what the value of the coverage might be etc – you have it all done for you, before you even reach the office. Yes, savvy people make the most of our press clipping service by squeezing more out of it.